Early 2017 I teamed up with local stakeholders in Groenoord – Leiden to develop an inspiring ‘walk around the block’. 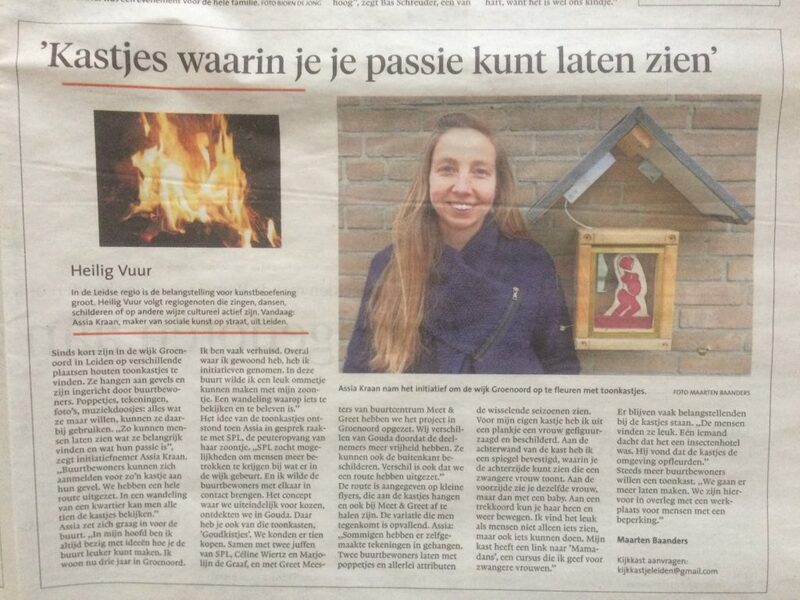 “Enhance social interaction and improve public space”, a call for entry made by the city council of Leiden. a tour along boxes that showcased passions and/ or interests of citizens. 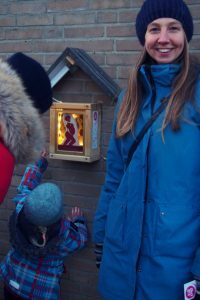 It opened in january 2018 and is a permanent year-round exhibition of wooden boxes attached to the home of inhabitants of Groenoord. 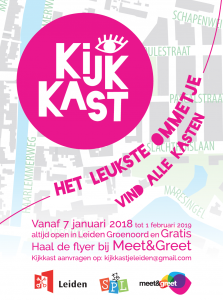 Leidsch Dagblad published an article about Kijkkast in the februari 7th 2018 edition.